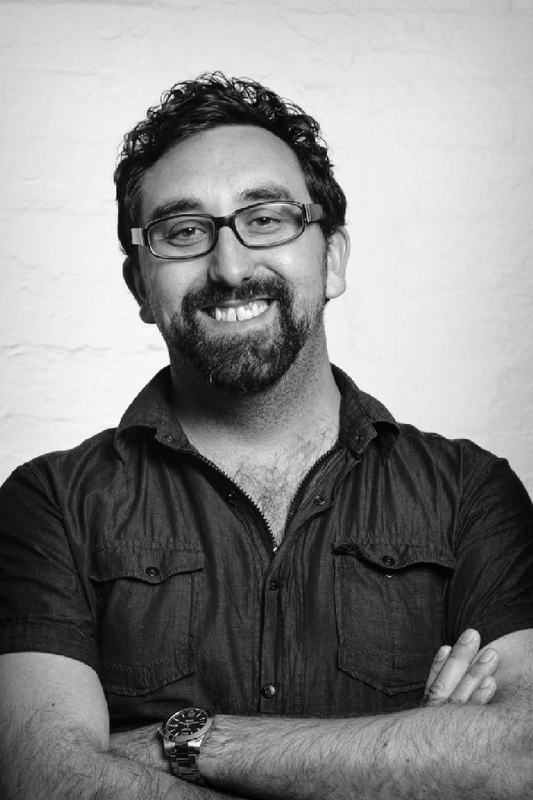 Russ is currently Creative Director of TBWA Sydney’s Digital Arts Network, and PR Agency of the Year, Eleven PR. Russ specializes in interactive ideas that earn media attention. In his time as Digital Creative Director, the TBWA Group has picked up 18 Agency of the Year titles, including Australia's AWARD Agency of the Year and Effie's Agency of the Year. It was also the number 1 creative agency in Australia, as ranked by the global Won report. He’s creatively helped the agency unlock achievements at D&AD, Cannes Lions, One Show Interactive, Spikes Asia, Webby’s, as well as winning an International Digital Emmy Award — not to mention many local creative awards, too. Russ judged the D&AD awards in 2012. As well as receiving multiple Cannes Lions, he also judged the Cannes Lions mobile category in 2015.